What will the Steelers quarterback situation look like in 2018? Ben Roethlisberger is at it again. 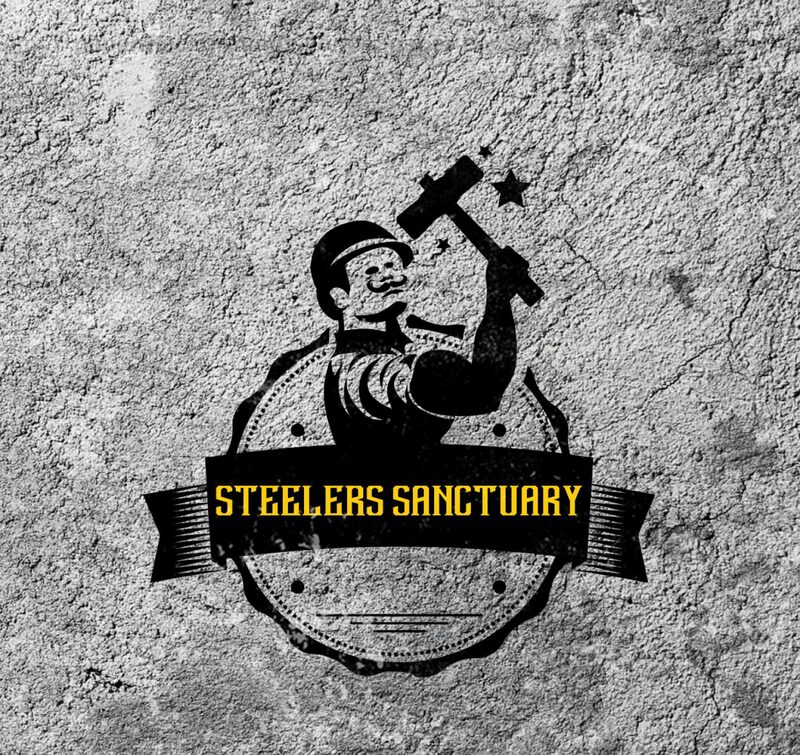 Whether he’s looking for a little attention as is usually the case, or he’s serious about retirement, the Steelers need to give serious thought … Continue Reading What will the Steelers quarterback situation look like in 2018? The 2017 Steelers offense….Greatest of all time? All the pieces are there. Talent everywhere you look. The 2017 Pittsburgh Steelers offense has a chance to do something really special. When the 2015 season came to an end, … Continue Reading The 2017 Steelers offense….Greatest of all time?